Let us begin with a simple definition: A guideline is an aid, it is not a rule. Its purpose is directional. Yet, as described below, our guidelines for residents and guests at Ananda Pune are meant to be taken seriously. They exist for the welfare of one and all. 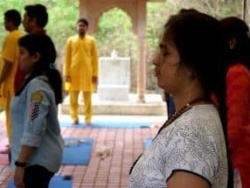 A few other points are also very important to keep in mind: Ananda Pune is, above all, a spiritual community. 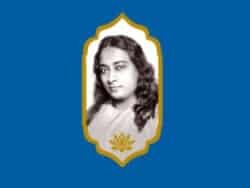 It is also an intentional community, based on the principles and teachings of the great Indian master, Paramhansa Yogananda. Further, it is a cooperative community, in which people strive to assist one another whenever needed. The ideals, truths and practices we apply in our daily lives have one overarching objective: communion with God. 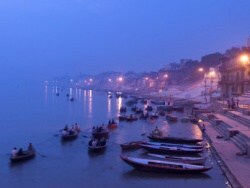 As residents of this community, we actively engage in regular meditation, yogic studies, selfless service, and what Yogananda called “simple living and high thinking.” As we dedicate ourselves to supporting each other’s spiritual quest, we ask even short-term visitors to respect the inward nature and tranquility of our environment, and ideally to participate with us in these activities and practices. For residents and longer-term guests, that quest for higher awareness – for seeking a life in God – should be their foremost goal. 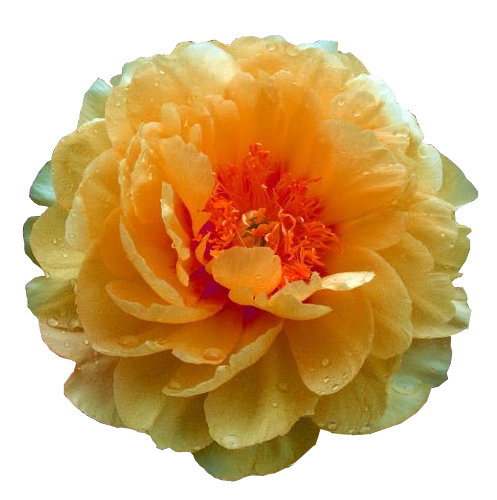 Founded by Swami Kriyananda in 1968, Ananda has a long history of starting and sustaining successful spiritual communities. 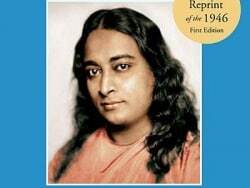 The vision for these “world brotherhood colonies” originated with Yogananda, who recognized the deep need for devotees to live, serve and worship together, apart from the endless stresses of modern urban life. 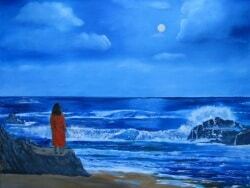 But it was his direct disciple, Swami Kriyananda, who turned Yogananda’s vision into a flourishing, harmonious reality. 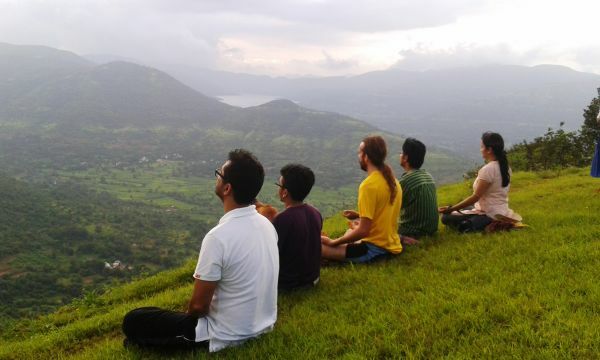 Ananda’s residential Community and Retreat Centre, in the beautiful hills about 35 km outside the city of Pune, is the eighth of its kind in existence to date, and the first in India. Although we prefer to think in terms of guidelines instead of rules, there are three rules at Ananda Pune that we have found it necessary to establish. Our first rule is that recreational drug or alcohol use is strictly prohibited. Our second rule is that loud, disruptive or otherwise objectionable conduct; the playing of loud music; or the causing of any intrusive and needless noise that disturbs the quiet atmosphere we endeavor to maintain, is also not permitted. 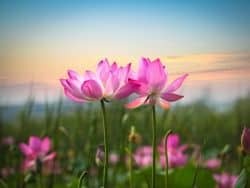 Between 9 p.m. and the hours of morning meditation, we especially want to be respectful of others’ spiritual practices and peaceful rest. Our third rule also respects the sensibilities of others. Customs regarding unmarried couples in the West have become quite liberal, but we are not in the West. In view of India’s moral and family traditions regarding marriage in particular, we require that unmarried couples, whether or not engaged to be married, reside in separate quarters. Residents and guests are also expected to dress in modest attire, and couples are asked to avoid public displays of intimate affection. 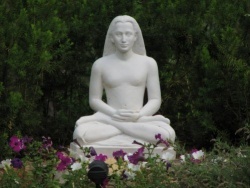 We adhere to the teachings of Paramhansa Yogananda, which are universal in scope, and inclusive of all true teachings. 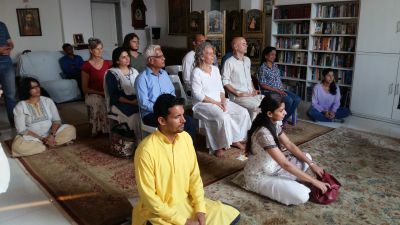 We ask residents and guests to refrain from promoting other spiritual practices or group activities without the pre-approval of our spiritual director. 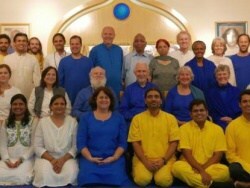 Ananda Pune’s mission is to help us grow spiritually. If a conflict arises, the first place to look for answers is within oneself. But if, after this, it is felt that some other resolution is needed, it is best to deal directly with the matter (calmly and with an open mind) or seek the counsel of one who can facilitate a harmonious result. This might be the spiritual director of one of our acharyas. Cleanliness, short of fussiness, is valued for its appearance, hygiene and safety. This applies to one’s personal environment as well as to body and mind. Most of our 33 acres are situated on a hillside slope, and the general terrain is uneven. Although we have well defined roads and walking paths, the area can present a challenge to the elderly and those who have physical fitness issues, such as poor balance, shortness of breath, or difficulty dealing with inclines and stairs. In short, it is essential that a person seeking residency is able-bodied enough to enjoy the experience without requiring regular physical assistance or appearing to present a risk of serious injury. All meals served from our community kitchen– three per day in our dining area – are entirely vegetarian. Indian cuisine is the usual fare, but we also vary the menu with Italian, Thai, Mexican or Chinese dishes a couple of times per week. Those who wish other choices will need to go into Pune City, 35 km away, or to Lavasa, 20 km away in the opposite direction. Hospitality is a long-standing tradition at Ananda. We affirm that “the guest is God.” With that in mind, harmony is certain to prevail. If you have any questions or concerns, please let us know. We are here to serve the ideals that Swami Kriyananda envisioned for this beautiful land, retreat centre and community. Thanks… and welcome!